Okay, so I’ve spent the whole week talking about house training dogs and puppies so I know you want to see some of the products that can help you. 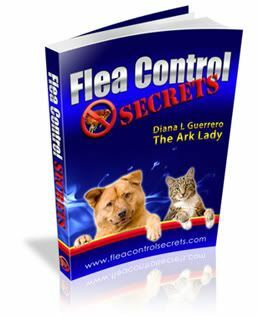 The dog toilets can be found on the previous post but here are some other good items to plan on adding to your arsenal. 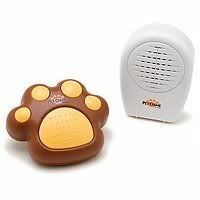 If you are not picking up on your dog’s signals that he or she has to go–try some of the pet bells or door chimes. 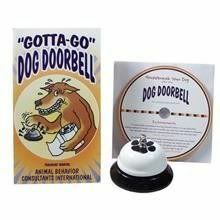 Gotta Go Dog Doorbell This is a great gift because it also comes with a training book. Tell Bell helps train you to let out your dog when he or she has to go out to potty. If you want to get a bit more high tech you can get this doggie doorbell system. 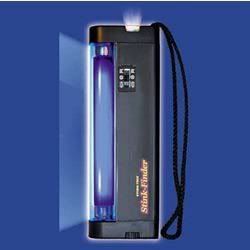 Order the Pet Chime: Wireless Electronic Pet Doorbell. 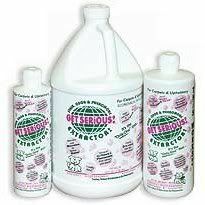 Get Serious is one of my favorite urine clean up products on the market. Order Get Serious. 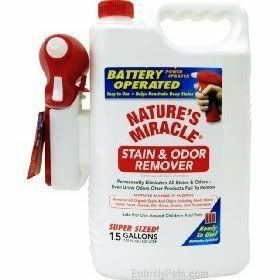 Nature’s Miracle has a huge following and remains one of the most popular pet clean up aids.